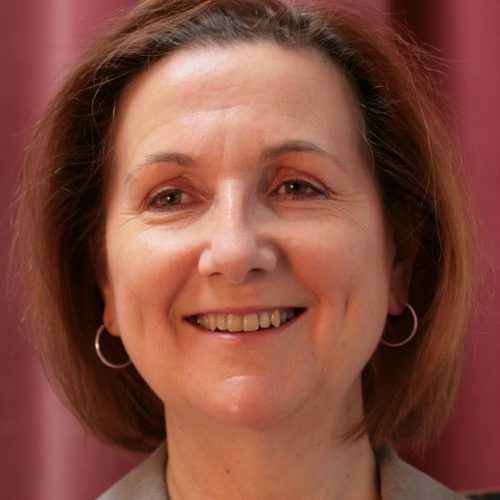 Shelagh is an established equality, diversity and inclusion practitioner with experience of working with public, private and not-for-profit organisations. Prior to joining the Bank of England as Head of Inclusion and Wellbeing, she combined working as the Associate Director of Equality, Diversity and Inclusion at North Middlesex University Hospital with running her own company, taking on a range of specialist projects. Before setting up her consultancy she held senior equality, diversity and inclusion roles at the Office of the Deputy Prime Minister and the BBC.